A Los Angeles judge recently upheld an $8.3 million verdict against Johnson & Johnson arising out of its defective ASR hip implants. The verdict was awarded last March to Loren Kransky, who suffered serious injuries from a defectively designed hip implant manufactured by J&J’s DePuy Orthopaedics division. San Francisco attorneys Michael Kelly, Matthew Davis and Khaldoun Baghdadi tried this case. The attorneys are partners at the law firm of Walkup, Melodia, Kelly & Schoenberger, which is at the forefront of the DePuy hip implant litigation. Mr. Kransky’s case was the first of more than 12,000 pending DePuy hip implant lawsuits to go to trial. Mr. Kransky was given a preferential trial date because he has terminal cancer. Using California post-trial procedural law, DePuy sought to set aside Mr. Kransky’s $8.3 million verdict because it claimed the jury had erred and its verdict was inconsistent. Mr. Kransky sued the company based on the defective design of its hip implant as well as DePuy’s failure to warn his doctors that its product was dangerous. The jury found in favor of Mr. Kransky on the design defect claim and in favor of DePuy on the failure-to-warn claim. Los Angeles Superior Court Judge Stephen Czuleger found that the verdict was not inconsistent. Judge Czuleger ruled that although there was a “legitimate conflict” in the evidence at trial as to when DePuy knew that its ASR hip implants were dangerous, this did not bar Mr. Kransky’s ability to hold DePuy liable for a defectively designed product. The judge also rejected DePuy’s claim that the overall body of evidence was insufficient to support Mr. Kransky’s verdict, noting that there was “strong evidence” in support of his claim. 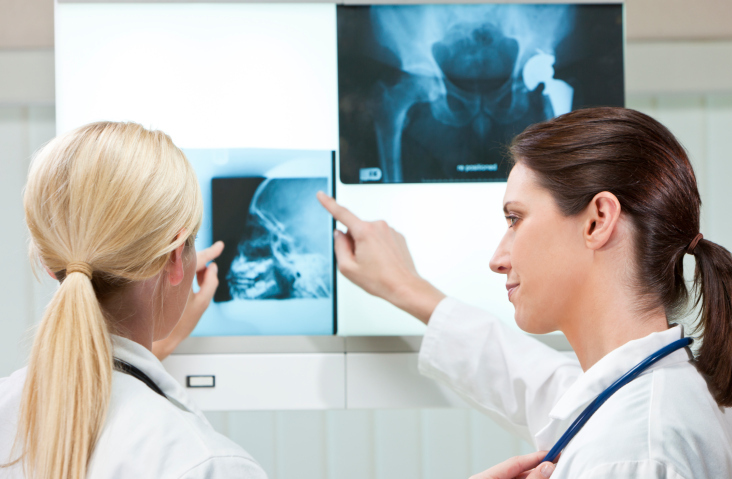 Unlike traditional total hip replacement systems that use ceramic or plastic materials, DePuy’s Articular Surface Replacement (ASR) system combined two metal components. These components consisted of a ball and an acetabular cup. When a patient walks, the two components should be in a state of lubrication so the metal surfaces never touch. Instead, because of design flaws in the now recalled DePuy devices, the cobalt/chrome surfaces regularly wear directly against each other, producing nanometer-sized debris flakes. According to a growing body of evidence, this metal wear debris is responsible for tissue necrosis and cell death in the hip. The metallic particles can also cause systemic metallosis and damage to bones and tissue. Although the ASR was only on the U.S. market between 2005 and 2010, an estimated 35,000 U.S. patients received the product. Internal estimates by DePuy’s researchers concluded that 40 percent of these patients (roughly 14,000) will experience a device failure within five years of the initial implant. This means that thousands of patients will suffer painful and potentially dangerous follow-up surgery to replace the original implant. At least 8,000 patients (more than 20 percent of recipients) have already had revisions. Previously sealed documents became public as a result of the first ASR trial – and they shine an unflattering light on DePuy’s internal response to concerns about its products. To begin with, the ASR failed DePuy’s internal wear testing as early as 2007. In one test, the ASR shed metallic particles as a result of excessive wear at a rate more than 10 times that allowed by internal performance guidelines. This exact problem, excessive wear of metal debris, has injured many patients. Despite its knowledge of the ASR’s likelihood to contaminate patients’ bodies with metal substances, DePuy did not warn doctors or patients of the amounts it knew would be produced, instead warning only of generic, nonspecific chances of metal wear. DePuy officials spent two years discussing whether to fix the ASR by redesigning it. The company kept aggressively marketing the device in the meantime and ultimately decided not to pursue a redesign. Shortly after DePuy discontinued the ASR, the company did another study, which the New York Times described as a “post-mortem.” This analysis concluded that an early premarket design evaluation known as Design Failure Mode Effects Analysis was not done in a worst-case situation and was inadequate and unrealistic because it evaluated the ASR’s performance only at a single angle of potential implantation, when surgeons often use a wide variety of implant angles to account for individual patient characteristics and anatomy. As a result, the analysis did not accurately capture how the ASR would respond in a real patient. When tested at different implant angles, the ASR experienced much more wear, causing it to release larger amounts of metal debris. The evidence unsealed at the Kransky trial and a subsequent trial in Chicago echoed a consistent theme: DePuy executives and managers put the drive to sell a new product ahead of adequate safety tests. If the company had been patient, conducted premarket clinical trials in the U.S. before product launch and disclosed information to doctors and patients as it was learned in 2006- 2007 research, it could have spared thousands of patients from unnecessary complications. 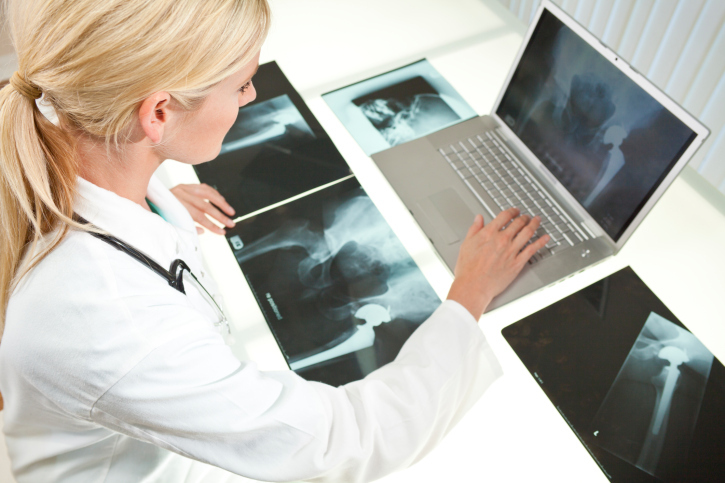 At present, it is believed that roughly 12,000 DePuy ASR recipients have filed suit, with another 5,000 to 7000 patients likely to file in the next 36 months as their devices fail. Additional trials that the Walkup firm will be involved in are scheduled in California. Federal court trials in Ohio are scheduled in September and October, and state court trials are set in Florida, New Jersey and Maryland. Any patients who suffer from failed ASR implants or have suffered through premature revision surgery or other ASR-related health problems are likely entitled to compensation for the harm they have suffered. If you or a loved one has experienced these injuries or has questions about a DePuy ASR hip implant, contact the Walkup Law Firm online or call us at (415) 981-7210 and speak with partners Michael Kelly, Matthew Davis or Khaldoun Baghdadi.